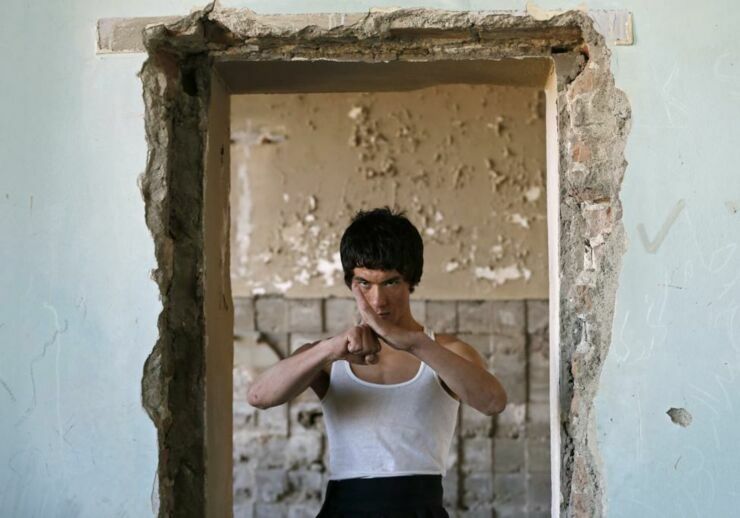 The Afghan Bruce Lee.This is the story of Abbas Alizada, born and raised in Kabul and a member of the persecuted Hazara minority. 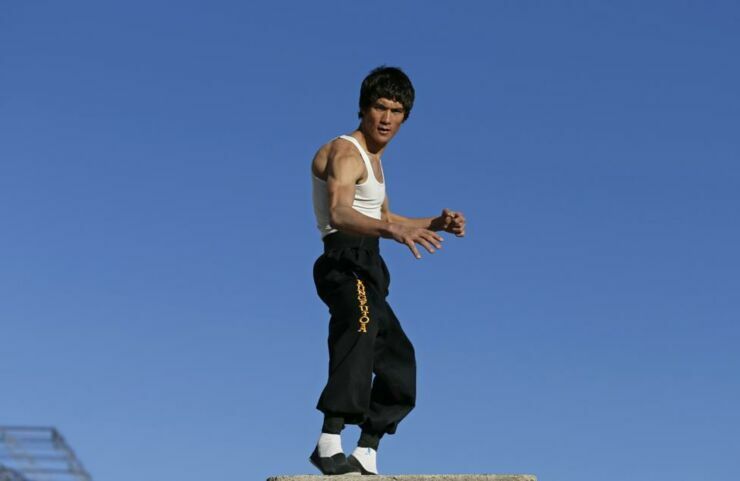 An unconventional profile piece, chronicling his journey to martial artist and actor, famous across the world as The Afghan Bruce Lee. 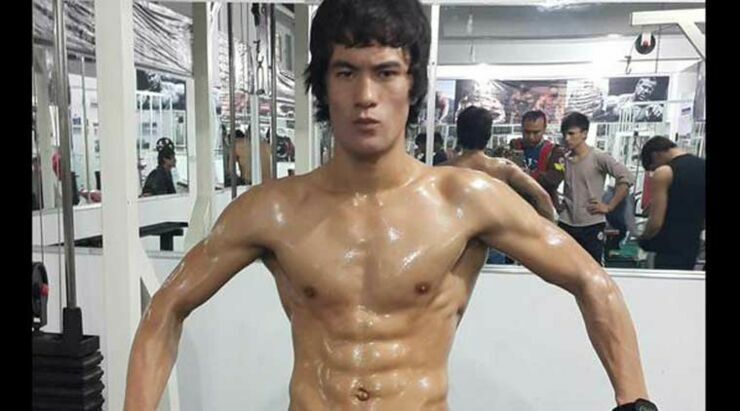 Is Bruce Lee alive and well and living in Afghanistan? Well, no. 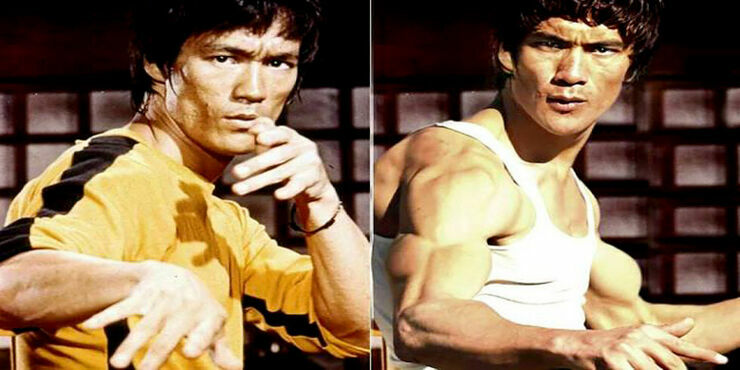 But his doppelganger is, who goes by the name Abbas Alizada or the Afghan Bruce Lee. 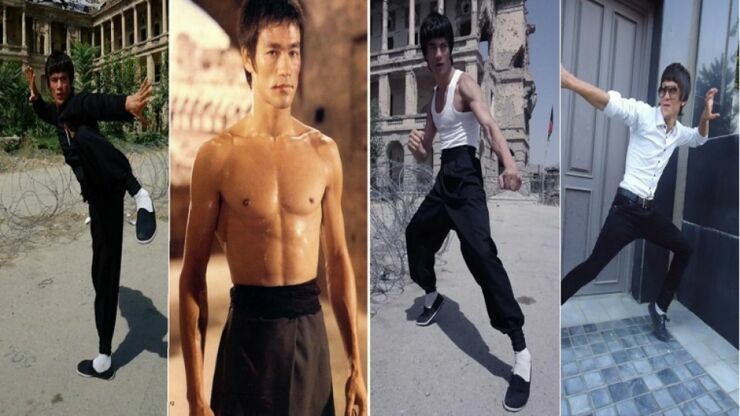 He's caught the internet's attention on numerous occasions and he's also the subject of a seven minute documentary (above) The Afghan Bruce Lee by High Horse Studios. The short doc profiles the martial artist, chronicling Abbas Alizada’s remarkable journey and shows that against a war torn background, he defeats the odds to follow a dream—no matter how curious a dream it may seem to us. And this Afghan Bruce Lee has high hopes too. "I want to be a champion in my country and a Hollywood star," he told Reuters about his ambitions. "The destruction here makes me sad, but it also inspires me." Abbas Alizada comes from the Hazara community in Afghanistan. 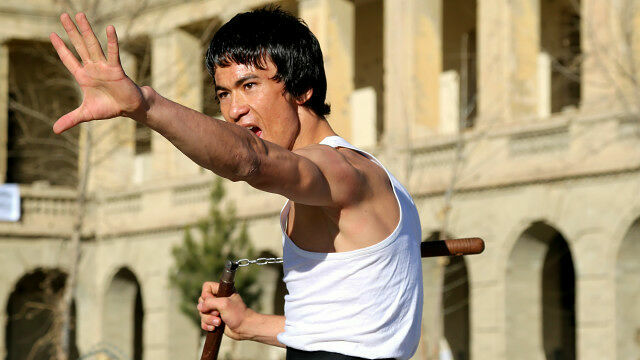 It's an ethnic community that has Central Asian features which aide Alizada's likeness to Bruce Lee. In fact his likeness to the kung-fu master is uncanny and his official Facebook page, which has over 60,000 likes, has plenty of photos of him juxtaposed next to his idol. And for many of them you'll need to take a second glance. 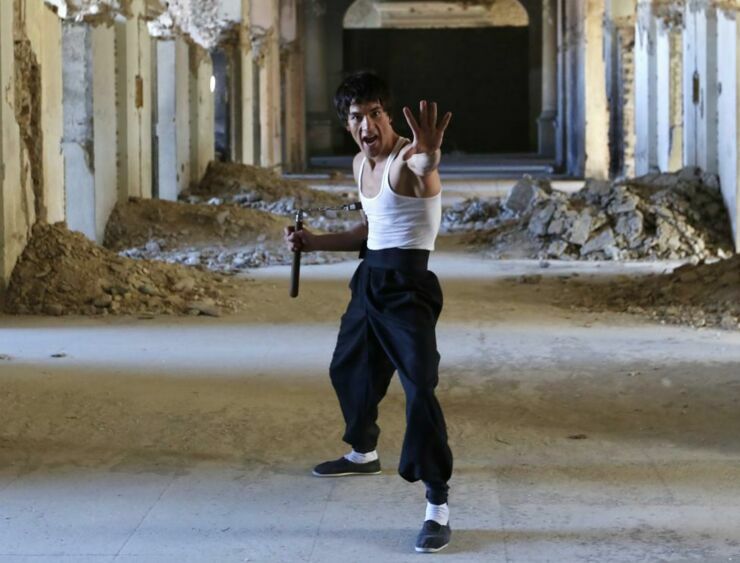 There are plenty of other photos on the page too, many featuring Alizada doing kickass kung-fu moves, proving that he doesn't just look like Lee, but can perform like him too. Along with his online fame he's also become famous in Afghanistan too, where he's known as Bruce Hazara. Aliza says he started training in kung-fu when he was 14-years-old, learning by copying Bruce Lee's tactics when watching his movies. He even learned to use nunchucks this way. 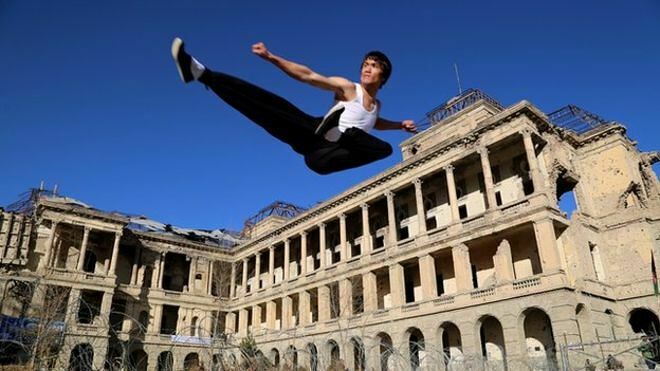 Now Alizada trains in Darulaman Palace, a bombed out ruined palace built in the 1920s by King Amanullah Khan. It was destroyed by years of fighting and is now riddled with bullet holes and artillery damage. He's also a practitioner of Wushu, a Chinese martial art. 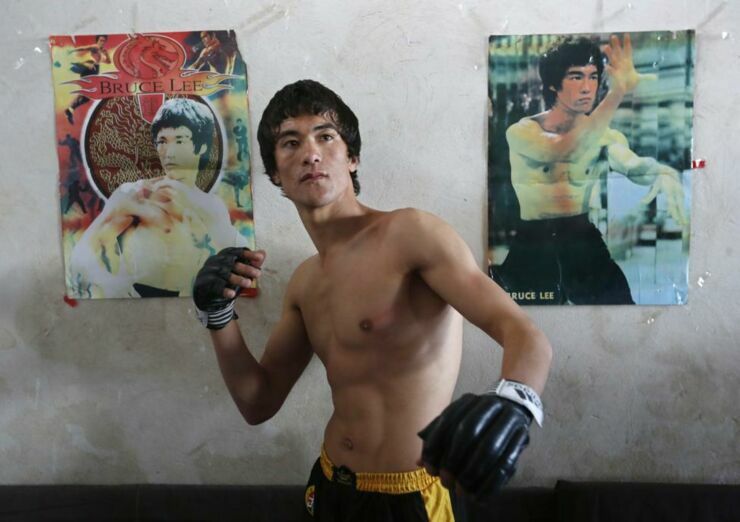 As one child of ten in a poor family, his parents couldn't afford to send him to Kabul's Wushu academy. However the trainer took him anyway. This sense of positivity and beating the odds seems to typify Alizada's attitude. "The only news that comes from Afghanistan is about war." he's said. "I am happy that my story is a positive one." Hopefully his next stop will be Hollywood.